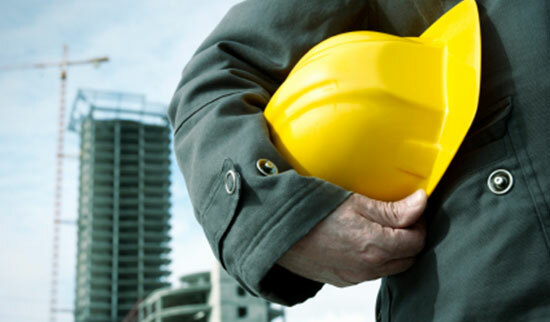 Industrial accidents can cause devastating injuries that can change your life forever. You can be left with a number of questions and nowhere to turn for answers. That's why we're here to help. We'll offer answers for your questions and options for your situation. We can help you every step of the way. Calling our legal professionals is the first step to getting your questions answered. With industrial accidents, it's especially important that you or a loved one call us as soon as possible. Evidence disappears quickly from worksites, and a matter of hours could be the difference between having a case or not. Call us at 1-866-943-3427 or simply fill out our free online legal consultation at the top right of this page. We're available 24/7 to answer your questions, so don't hesitate to call us now. Workers' Comp or Personal Injury? The best way to get your questions answered is by calling our legal professionals. Because each situation is unique, they can listen to the details of your case and provide you with answers that are specific to your accident. If you've been a victim in any of these types of accidents, you could be entitled to compensation for your injuries. Our legal professionals can help you understand your options and answer your questions. Don't hesitate to call now. We take pride in helping our clients get back on their feet. Through our verdicts and settlements, we've provided our injured clients the means to take care of themselves and their loved ones, pay off medical bills, and plan for the future. After your devastating injuries, we're ready to help you get the money you deserve. $450,000 – Our client was on the job, erecting a pole on a building. A crane on the construction site tipped, causing the extended boom to strike and pin the client onto the roof. $2,000,000 – Our client was loading bricks into a backhoe when the backhoe operator struck the client with the backhoe's boom, pinning the client between the backhoe and a dumpster.